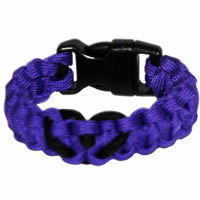 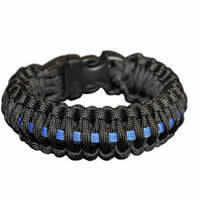 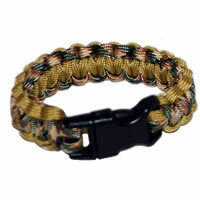 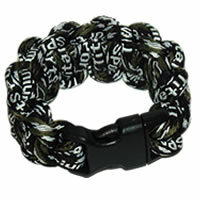 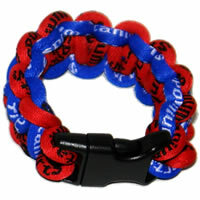 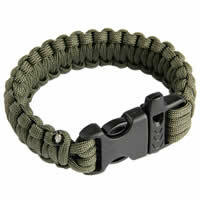 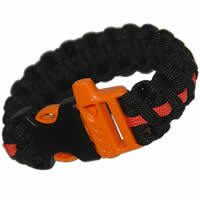 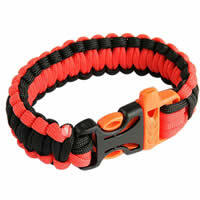 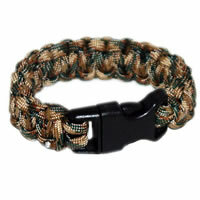 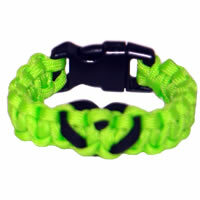 Paracord Style Titanium Bracelet - BlackBe the first one to write a reviewReg. 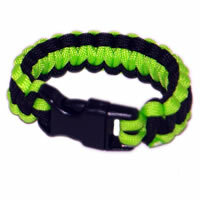 Price $19.99 $4.99 On Sale! 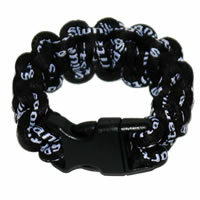 Lucky Brand Flower Drop EarringsBe the first one to write a reviewReg. 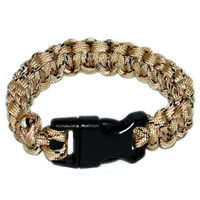 Price $32.00 $15.99 On Sale! 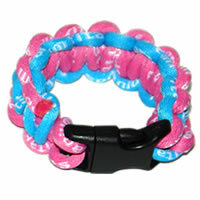 JUICY COUTURE Rhinestone Bow Necklace Be the first one to write a reviewReg. 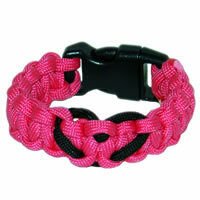 Price $128.00 $25.00 On Sale!